We’re happy to announce that Dr. Laura West has joined our hospital on a full-time basis! 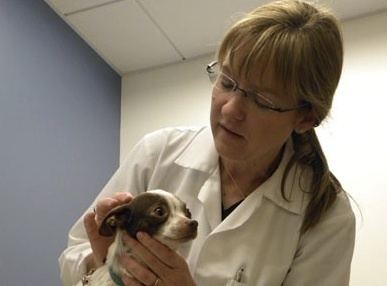 An internal medicine specialist, Dr. West received her DVM from the University of Georgia and completed her residency training at the Veterinary Specialty Hospital in San Diego. She sees internal medicine patients at SFVS on Sundays, Mondays and Tuesdays. Welcome, Dr. West! 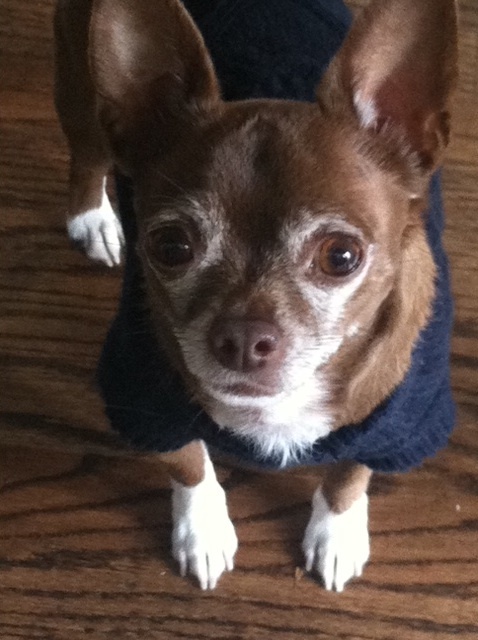 Today on the blog, we feature Charlie! Charlie has made a few trips to our hospital, most recently to see Dr. Diana Bowen, one of our internal medicine specialists, for gastrointestinal issues. As you can see, Charlie is quite the handsome orange kitty, and we are honored to be on his veterinary care team. Below, Charlie’s human companion Si Si shares a little more about him. 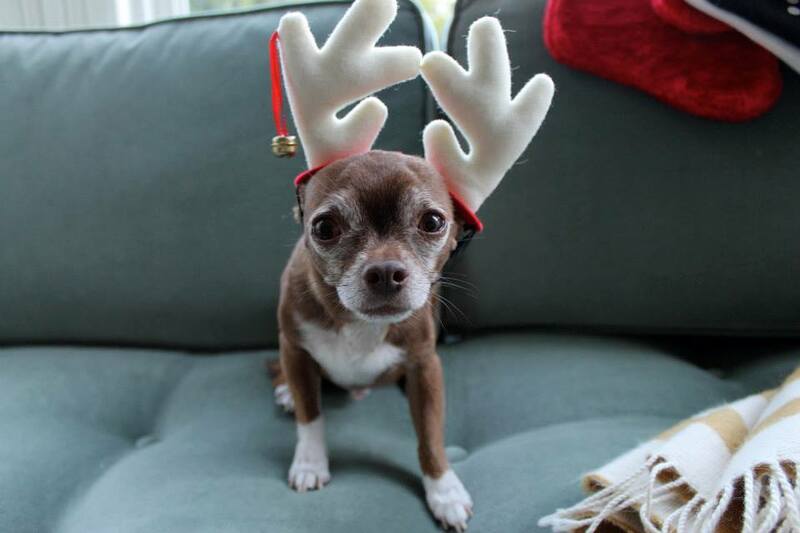 We rescued Charlie when he was about 4 weeks old in front of our house on 08/24/99. 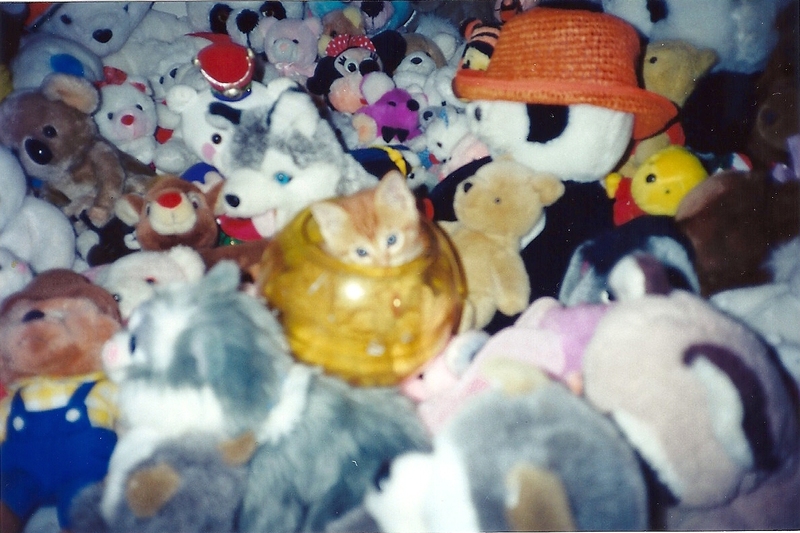 He liked to sleep and play with the toys when he was young. 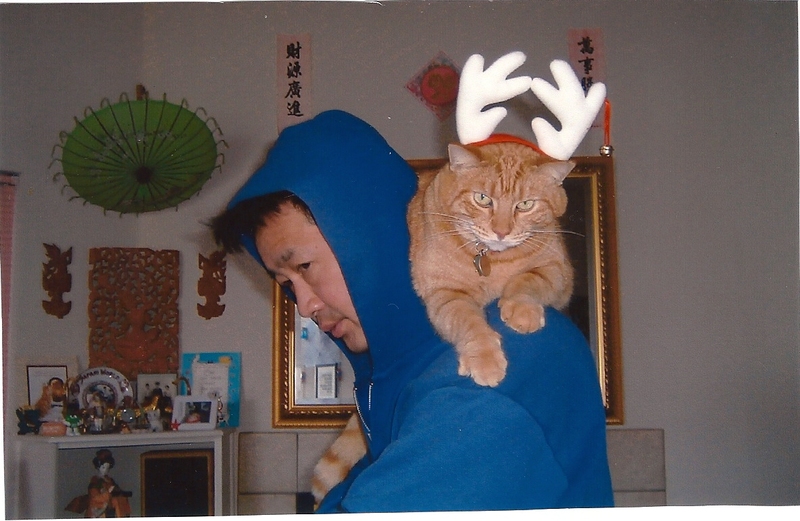 He always liked to sit on Daddy’s shoulder like a parrot. 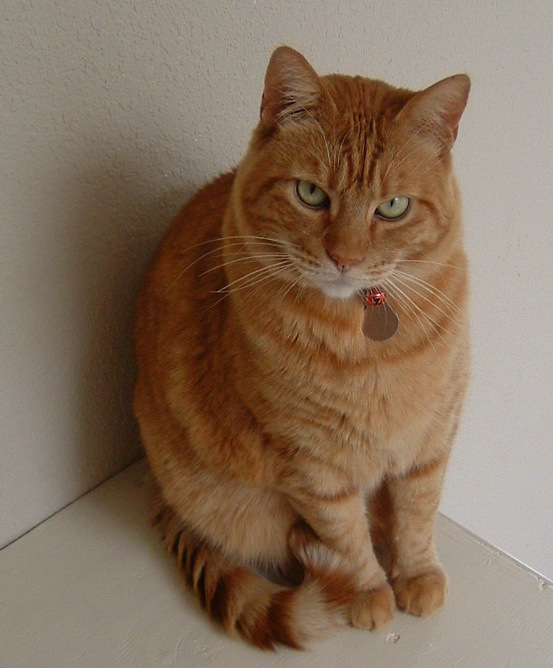 I believed that Charlie was reincarnated by my first orange tiger boy named “Sweetie” from SFSPCA (1979 to 1994). That was why he is very special to me. We rescued Miss Lucky (Charlie’s half sister) in front of our house on 11/30/00. 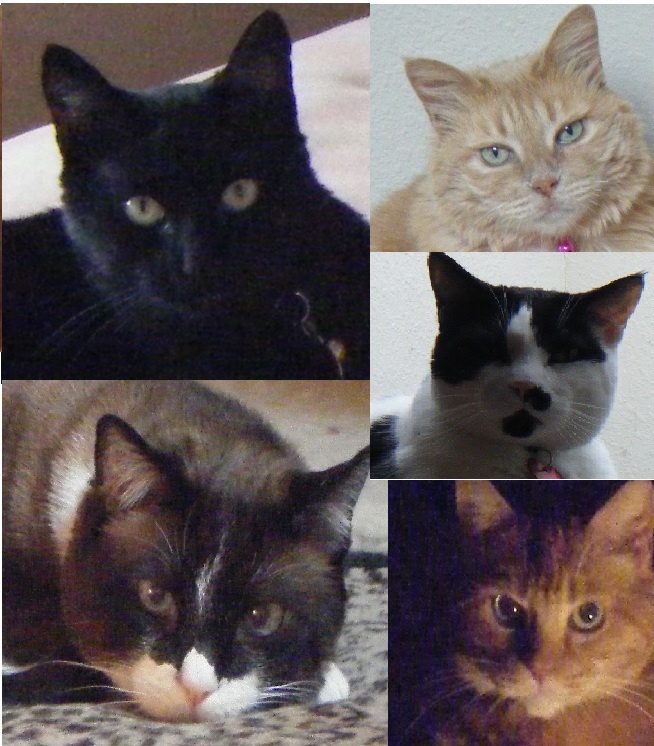 We rescued Pouncer on 08/26/06, Blackie on 10/16/07, and Jolly on 07/16/08. 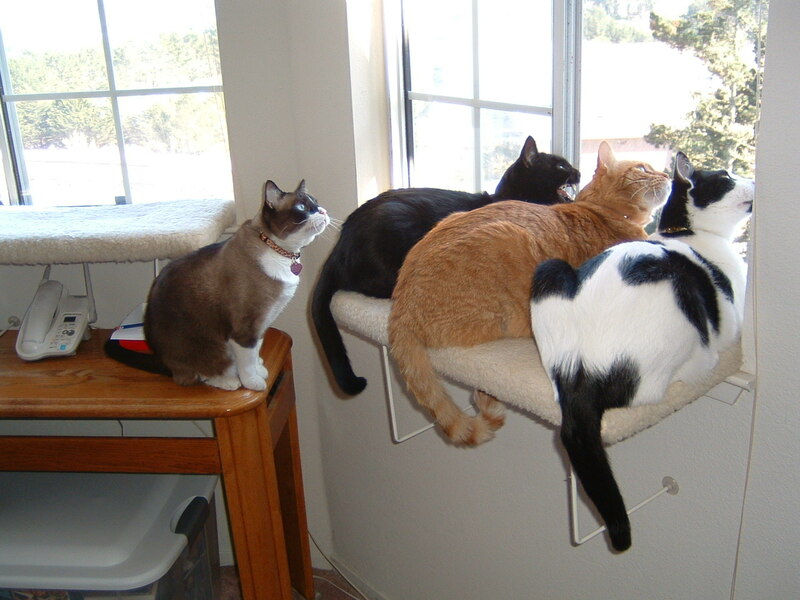 Charlie used to play with all his brothers and sister and was very happy. Lately, he tries to hide from them. Dr. Bowen saved both Charlie (three times) and Lucky (one time). I am totally blessed that Charlie is in Dr. Bowen’s hands because of her professionalism, knowledge, compassion and patience. 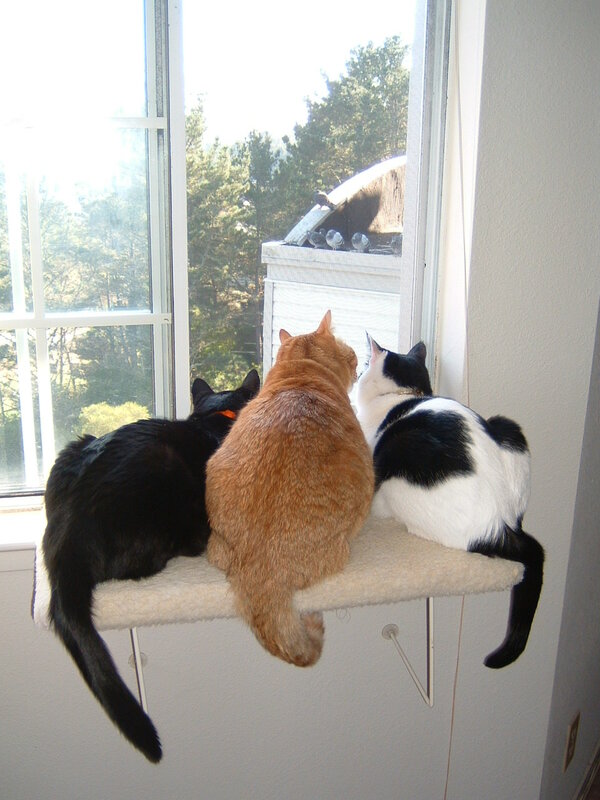 Many thanks to Si Si for sharing these fabulous pictures (we especially love the pigeon-watching kitties) and for trusting us with her “orange tiger’s” veterinary care. VCA SFVS is pleased to announce that Winnie Ybarra, DVM, DACVIM, has joined our internal medicine department. Her first day at our hospital is tomorrow, July 2. We are very happy to have her on the team! Here’s a little more about our newest veterinarian: Dr. Winnie Low Ybarra was born in Rangoon, Burma, and grew up in the San Francisco Bay Area. She worked as a veterinary technician prior to obtaining her veterinary degree from the University of California, Davis in 2008, and went on to complete a medical and surgical internship at North Carolina State University. Dr. Ybarra moved back to the Bay Area and worked as a general practitioner, emergency veterinarian and shelter veterinarian. She then completed an internal medicine residency at UC Davis in 2013. Dr. Ybarra’s professional interests include immune-mediated, endocrine, renal, urinary and respiratory disorders, as well as endoscopic procedures and laparoscopy. Dr. Ybarra has always been an advocate for animal welfare and rescue. She shares her home with three four-legged dogs, one three-legged dog, and several cats that rule the household (all rescues). In her free time, she enjoys traveling, hiking and trying out new restaurants. She speaks fluent Burmese. We are pleased to welcome Dr. Jennifer Babineaux to the VCA SFVS‪ veterinary‬ team! Dr. Babineaux is residency trained in internal medicine and sees patients at our hospital on Fridays and Saturdays. Dr. Jennifer Babineaux graduated with honors from UCLA in 1985 with a degree in economics, and then obtained an MBA from the UCLA Anderson School of Management in 1989. After working in the field of finance for 10 years, she changed careers to pursue her love of veterinary medicine. 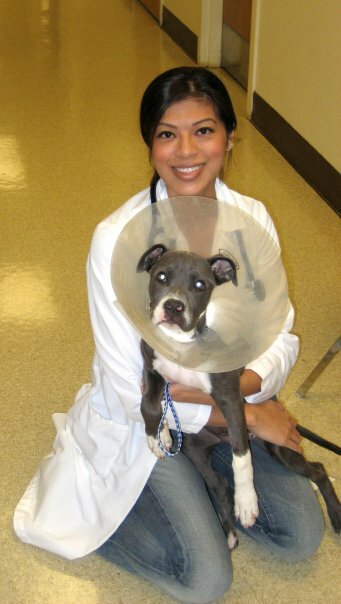 She graduated with honors from the UC Davis School of Veterinary Medicine in 2005. 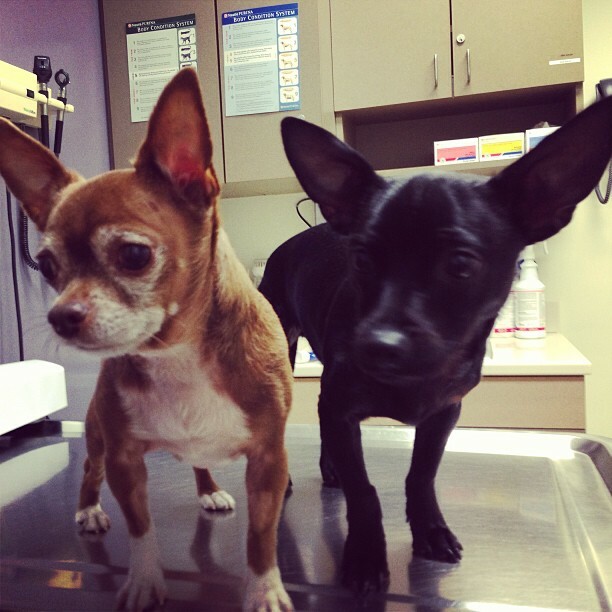 Dr. Babineaux completed a three-year residency in internal medicine in 2009 at East Bay Veterinary Specialists in Walnut Creek, and she then worked at the SFSPCA from 2009 to 2013, where she focused on internal medicine cases. Her professional interests include intestinal disease, endocrinology, immune-mediated disease and feline medicine. Dr. Babineaux lives in the East Bay with her husband, two cats and a dog. She enjoys hiking, gardening, and sampling good food and wine.